''Lady''. 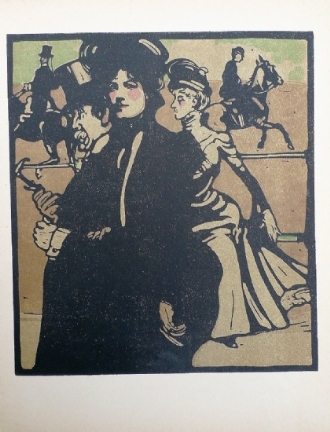 Original 1st edition lithograph, 1898, published by Heinemann. Sheet size 13" x 10.5".